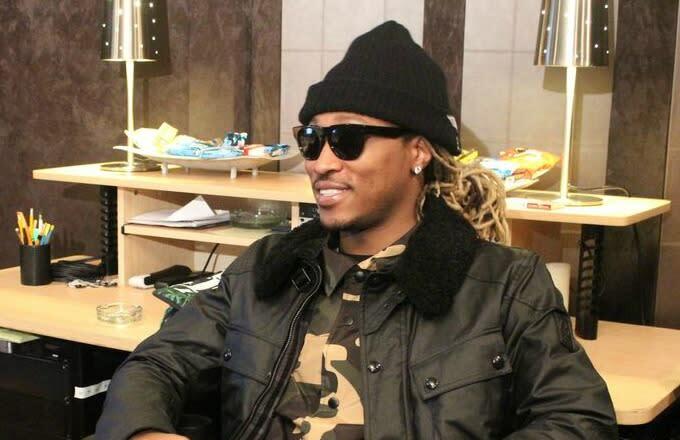 Get ready, because Future is dropping a brand new mixtape next month. Today, the veteran Atlanta MC announced that he will be releasing his new mixtape, Monster, on October 28, which will feature all new songs. Before the tape impacts, Future will be releasing the video for the project&apos;s title track, which was produced by Metro Boomin, on October 3. 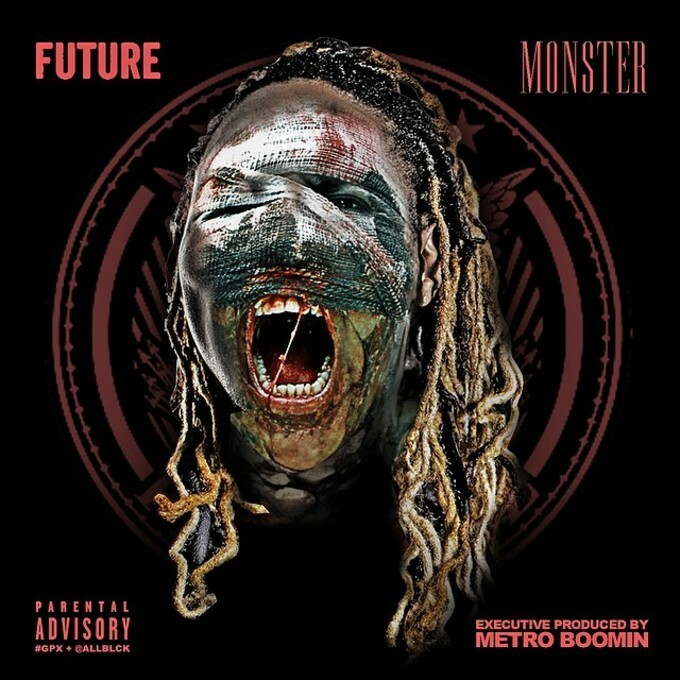 Metro, who was worked with Future extensively throughout his career, will also serve as an executive producer for this upcoming project. This tape is a direct follow up to Future&apos;s most recent album, Honest, which he dropped earlier this year to high praise, and will follow in a long line of superb mixtape titles from the MC that includes Astronaut Status, Dirty Sprite, Streetz Calling, and more. Check out the cover for the tape below, and stay tuned for additional details as we near closer to the release date.